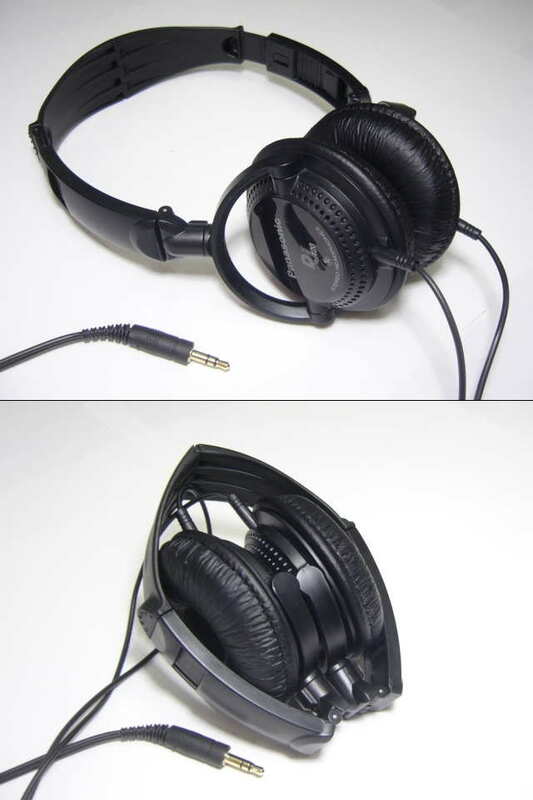 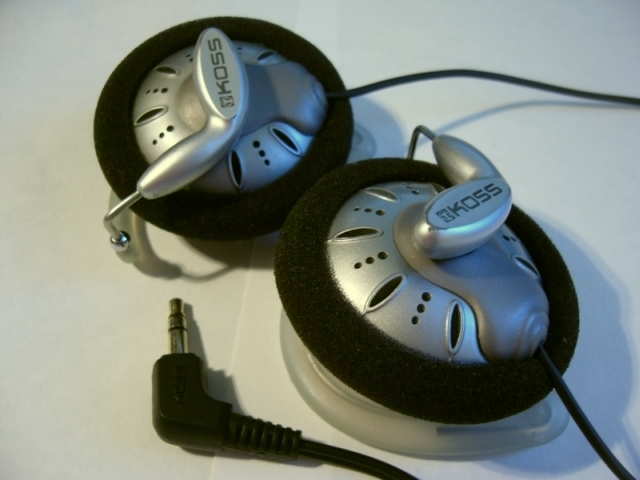 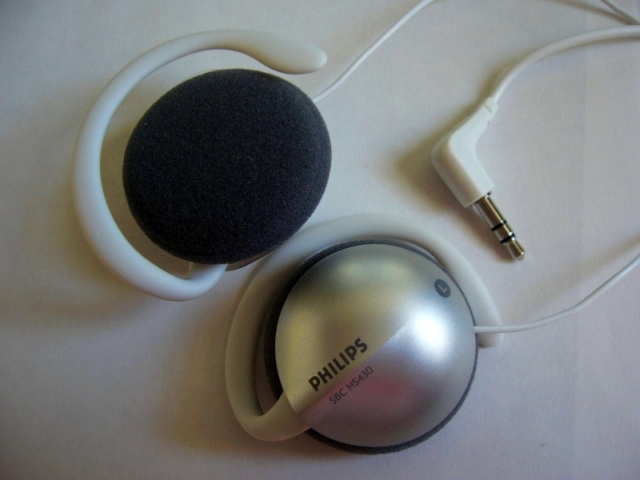 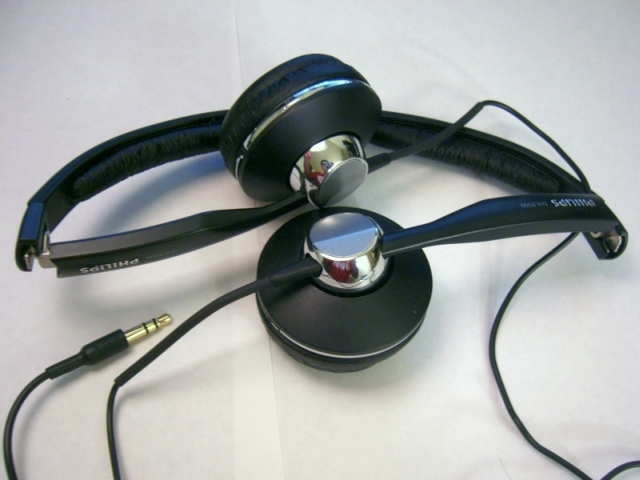 In the world of portable headphone where the sub-$20 performance bar is set by the Koss KSC75 and JVC Flats the Philips SBC HS430 cannot compete. 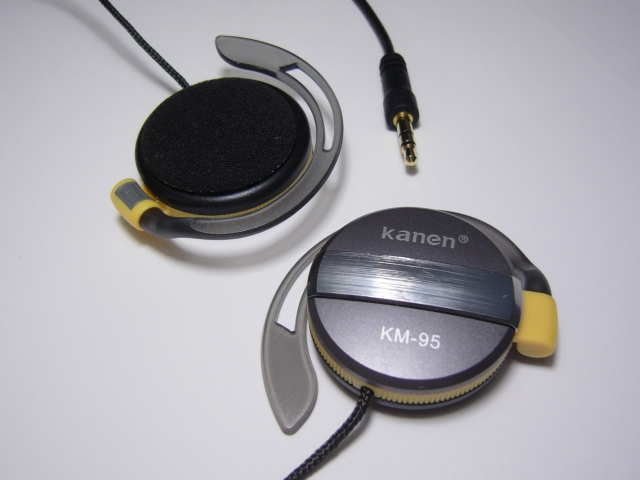 With a price tag under $6, the Kanen KM-95 delivers good value for money with surprisingly clear sound and a handsome, portable, and comfortable design. 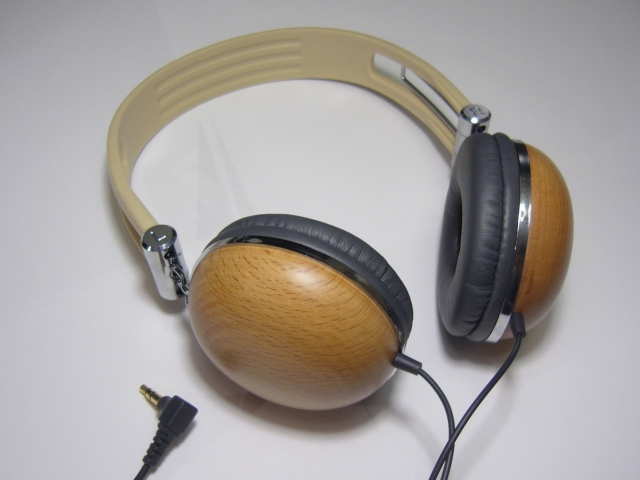 The true value of the KM-880 lies not in their sound but in the possibility of using their unique wooden housings for some more deserving drivers. 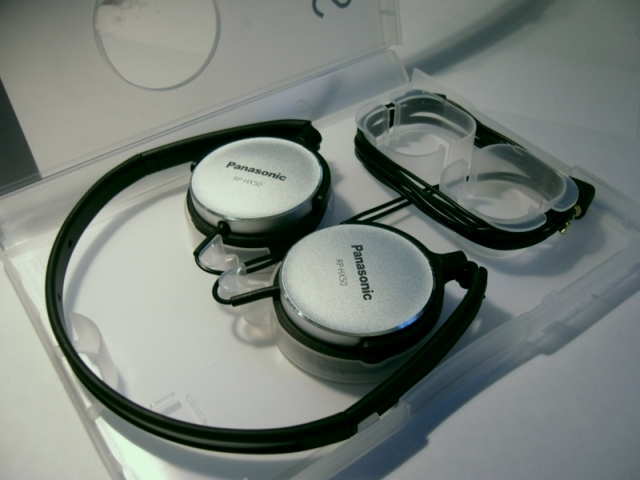 The Panasonic RP-DJ120 provide a different sonic flavor to the EarPollution Nerve Pipes in the same housing. 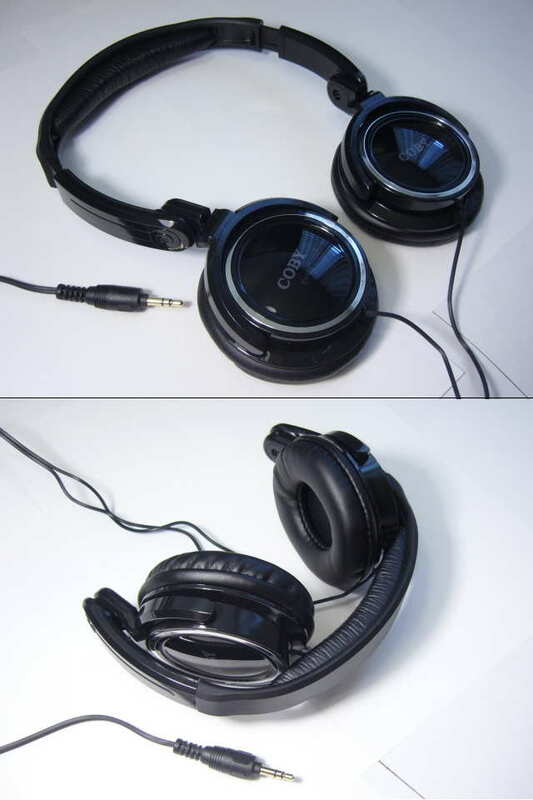 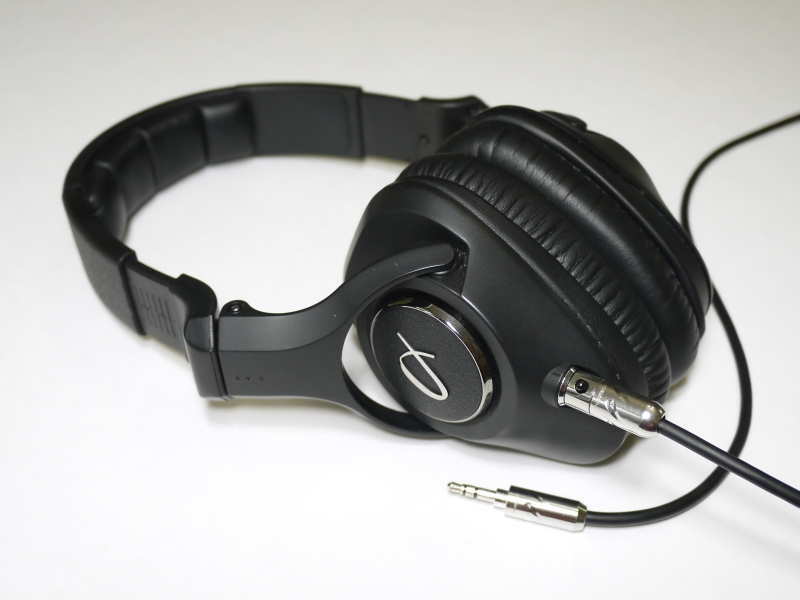 For anyone in search of a comfortable budget headphone that leaks little and is wearable for several hours at a time, the CV-185 are definitely worth a closer look.